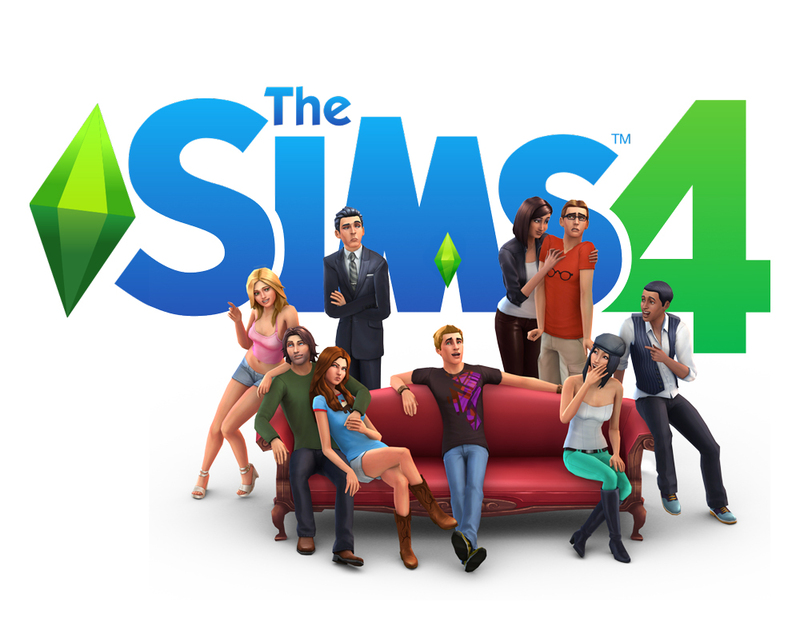 Tagged fan studies, fandom, Research, Sims 4, Sims4, surveys, The Sims, The Sims 4, TS4. « Come and work with us! I really enjoyed your survey. I liked being able to express my feelings about the game. Thank you! I look forward to the results. Thanks! Preliminary findings will be out late September from the pre-release work.